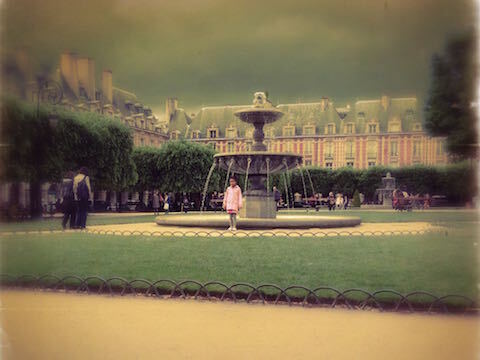 Here you'll find a variety of suggestions, ranging from a park to a museum to a pretty square. 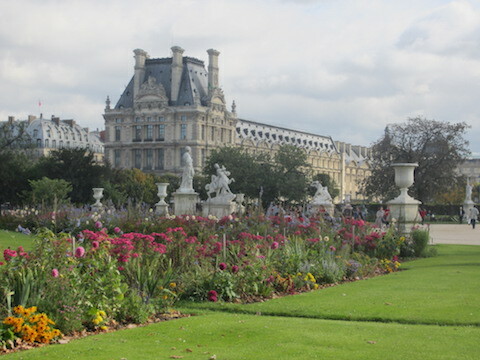 The Jardin des Tuileries, Jardin du Luxembourg, Cité des Enfants and Jardin d'Acclimatation are particularly good for kids. Some of these places also feature on the walks page. The church is all that remains of the 6th Century abbey which once stood in the fields (prés) on this site. It later gave some its lands along the Seine to the University of Paris where the common language of the students was Latin - hence the area would become known as The Latin Quarter. Built in the Gothic style, it is said that the first stone of the Cathedral was laid in 1163. Its address is at the very origins of Paris itself, the ile de la Cité, and remains the geographical centre of the city. 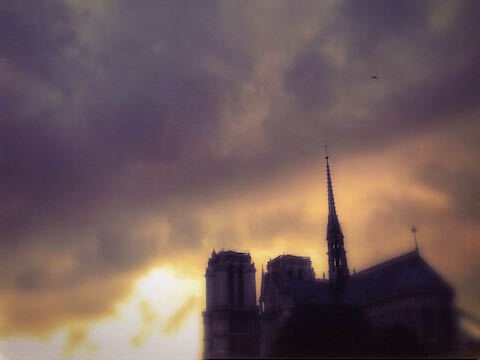 It is still a place of worship but for many visitors to Paris it is a symbol of the city itself. Whatever the reason for your visit, its scale and detail are awe inspiring. 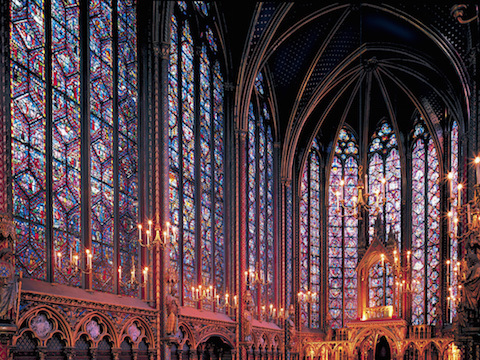 Consecrated in 1248, the Sainte-Chapelle is one of the earliest surviving buildings of the Capetian royal palace. To fully appreciate its beauty go inside; the stained glass windows are magnificent. 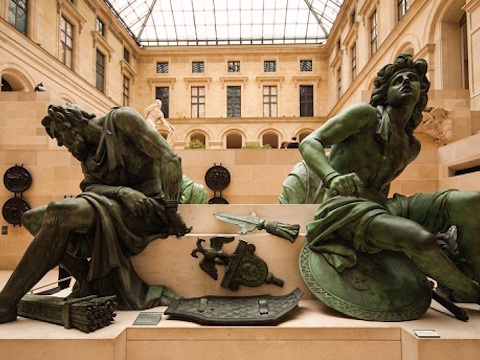 One of the most famous museums in the world, it hardly needs an introduction. If it's your first visit, be prepared and plan what you would like to see. The building and its collections are vast. Architecturally controversial at the time it was completed, but now much admired and loved. 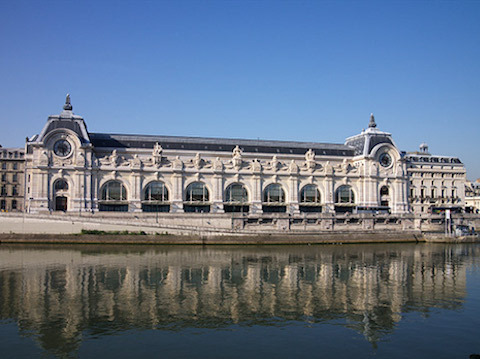 It houses the Musée National d’Art Moderne which is the largest museum for modern art in Europe. 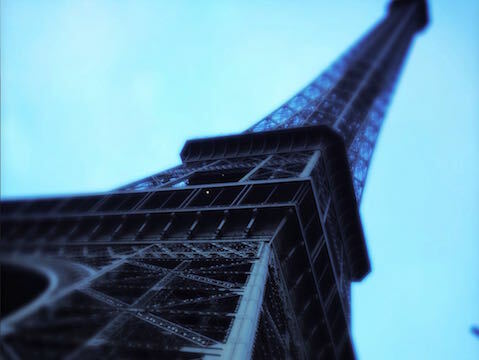 A Paris icon that you don't actually have to visit as it can be seen from many places around the city. At night, every hour on the hour, it twinkles. But only if you can face the hordes. 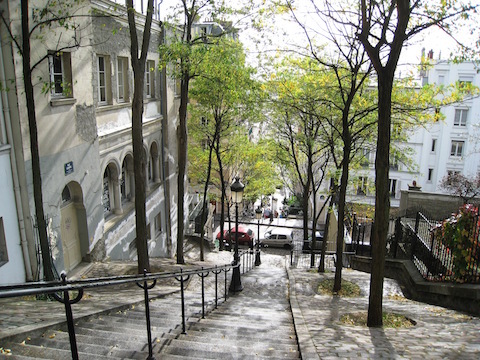 From the metro, follow directions to the funicular which will hoist you up the hill if you can't walk it. 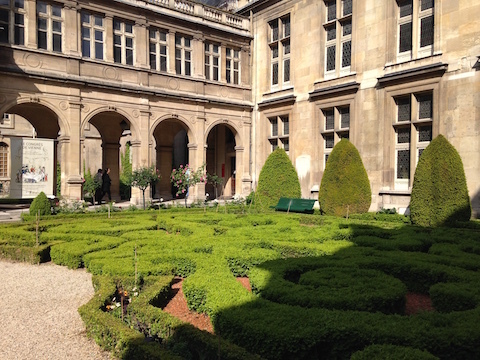 A beautiful museum in the Marais, chronicling the history of Paris. 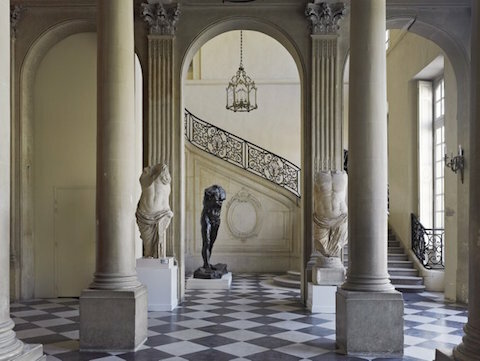 An ex-royal palace, it is now home to restaurants, shops, galleries and apartments which overlook a lovely inner garden and collonaded walkway. A great place to come and slow down for a moment. 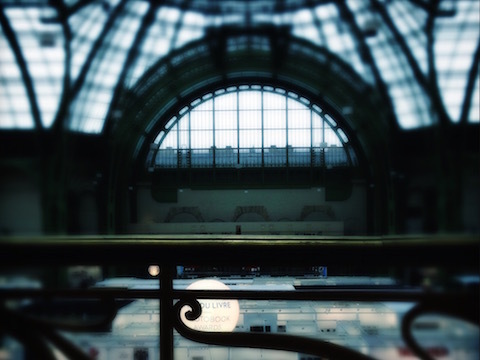 Thankfully a ruling in 1970 to demolish the defunct beaux-arts train station was overruled and it is now home to the world's largest collection of impressionist masterpieces. Stunning buildings and a beautiful collonade surround a lovely square. If you're in the Marais/Bastille area it's a must. 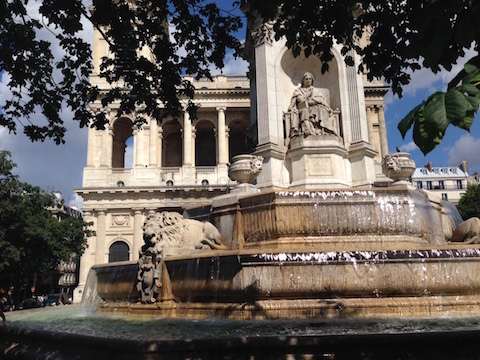 Only slightly smaller than Notre Dame, St Sulpice is a late-Baroque Roman Catholic church. 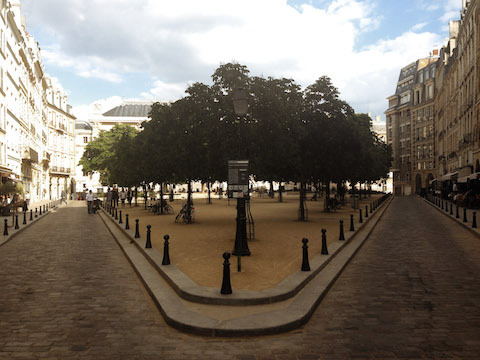 Stop off on your way to or from the Jardin du Luxembourg. A beautiful spot at the end of the ile de la Cité. Come to watch the boules or just watch the world go by. Look out for what's being exhibited here as it's worth booking just to see the industrial grandeur of the space. An elegant walk for grownups but if you're a little kid there is a toy boating pond (the kind where you prod a boat with a stick to make it move). It is charm itself. 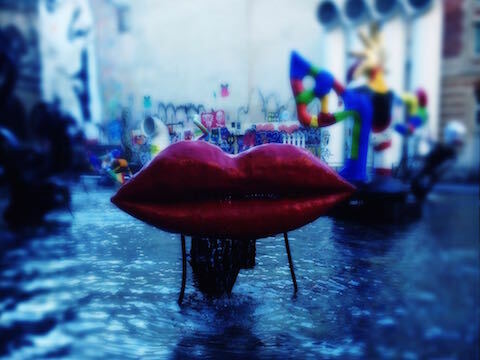 The romantic gardens are one of the best things about Paris, whatever the weather. And for little people there is a toy boating pond, puppet shows, ponies and a fantastic playground. 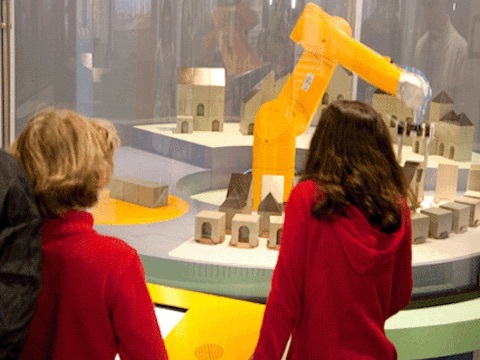 On the far edge of Paris, a great science museum for kids aged 2 - 12. Booking is advisable. 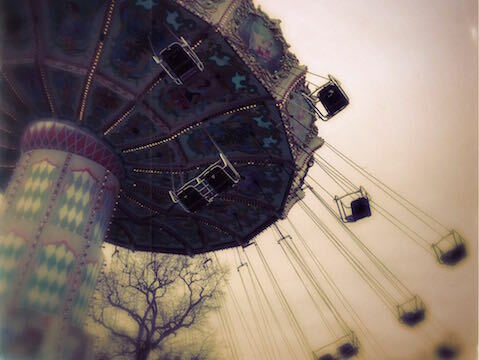 There is a small entry fee and then you can buy tickets for the little rides. Check out the website for more info. Exit 2, take the rue d'Orléans. The park is about 150 metres away. Islands in the Seine; île de la Cité is both the geographical centre of Paris and its place of birth, while the neighbouring île St Louis has come a long way from its origins as a cow pasture. 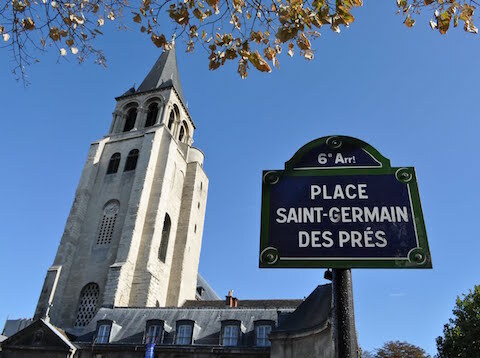 It's wonderful to stroll round and through both the islands which are now home to Notre Dame (Cité) and some of the most ancient and elegant buildings in the city. My favourite part of the museum is the garden. When the weather's good, it is bliss. 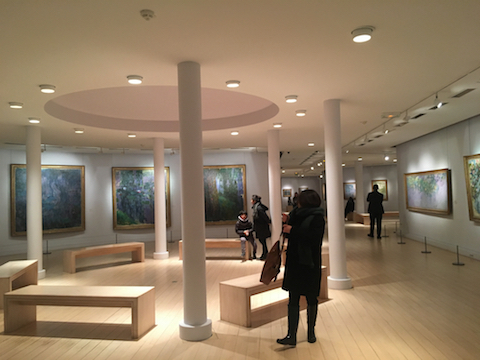 The single largest Monet collection in the world is housed here in a former hunting lodge on the edge of Paris. Blissfully uncrowded, it is a joy to view the paintings without having to compete with 200 other people. The permanent collection is also home to Berthe Morisot among others. Closed on Monday.